I am so excited and honored to be featured among such amazing talent in the November Film issue of Lemonade and Lenses magazine! 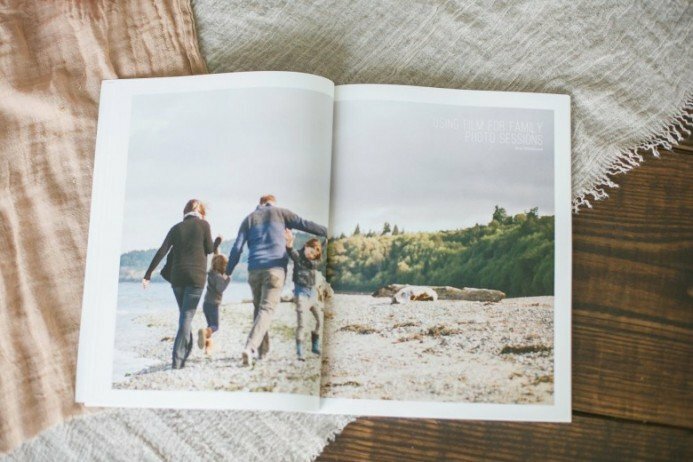 They asked me to write an article about Using Film for Family Photo Sessions. I can’t wait to get my hands on a copy! 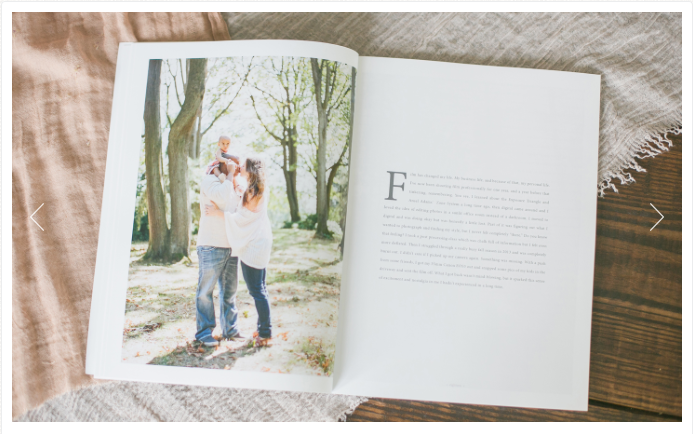 If you would like to learn more about film and how to use it for family sessions, purchase your copy here. I’d love to hear what you think!